There is something special about planning a weekend for just the girls. It is time filled with laughter, reminiscing, and bonding. Granbury is the perfect destination for a girlfriend getaway! With a variety of accommodations from luxury to rustic and everything in between, selecting a spot to stay is part of the fun! 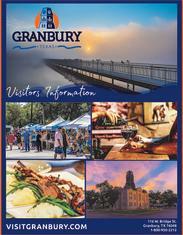 The Visit Granbury website allows you to book a hotel, bed & breakfast, Inn, or cabin! 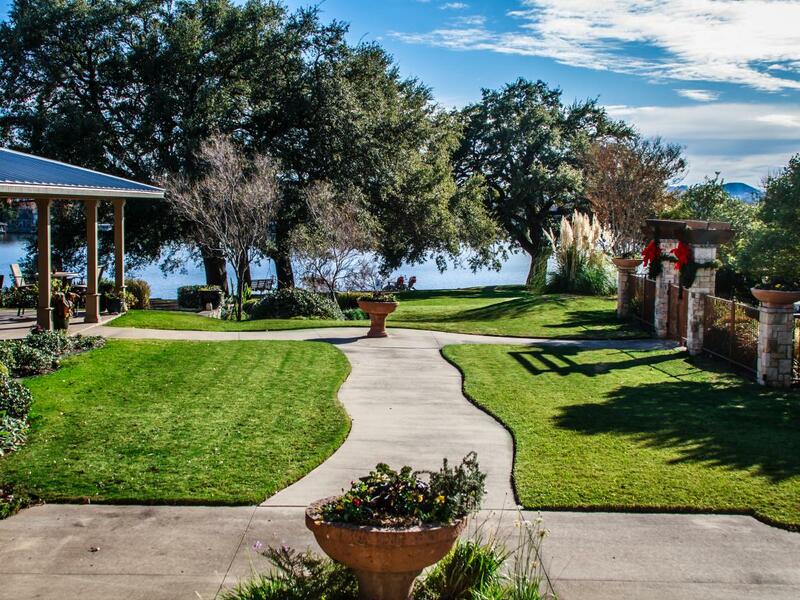 Inn on Lake Granbury is one option, with a Lake House perfect for a big group. Floor to ceiling windows frame the picture-perfect sunrises and sunsets over Lake Granbury. A full kitchen and large living area are ideal for relaxed nights in, enjoying the fireplace and a glass of wine. Speaking of wine, there are several wineries right here in Granbury. D’Vine Wine is right in the heart of the Granbury Square. You can experience a tasting, or just grab a glass. Your friends will enjoy the seasonal selections and the knowledgeable staff to explain each wine’s origin. You can even plan ahead to bottle your own wine with a signature label, for a memento of this surely unforgettable trip. 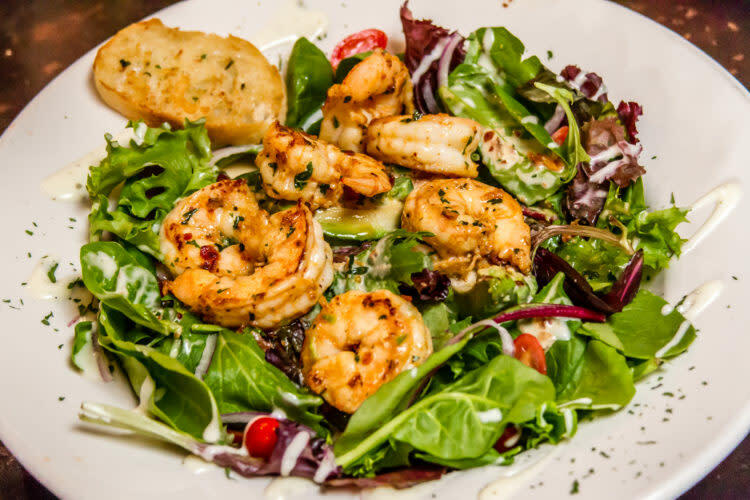 Dining choices are abundant, and you cannot go wrong! Christina’s Bistro is one option, with new American cuisine with a Southern twist. The tomato basil soup here has quite the following, as does the lobster grilled cheese sandwich. Whatever you do—make sure to save room for dessert. From the tiramisu to the chocolate cake, the sweets here are delightful. You may want to attend a live show while you are in town! The restored Granbury Opera House and The New Granbury Live are two excellent options! The shopping both on and off the Granbury Square is extraordinary. From fine art at Your Private Collection Art Gallery, stylish outfits at RED on The Granbury Square, to hand crafted glass jewelry at Artefactz; you and your friends can treat yourselves and buy gifts for your loved ones back home. Nothing says vacation like toes in the sand! Lucky for you, City Beach Park offers the perfect sandy perch to soak in the rays, rent a paddleboard for a real adventure, or simply take a moment to enjoy the sunset….and be thankful for wonderful girlfriends to share this experience with!